CRAPTASTIC: Time to Go For the Gold! Paint Projects Linky! Ok contenders! 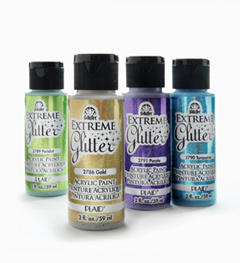 It's time to link up your best paint projects and go for the gold! Just in case you missed our projects, here they are again! I jazzed up this boring old chest using multi-tone stain, spray paint, and chalkboard paint! 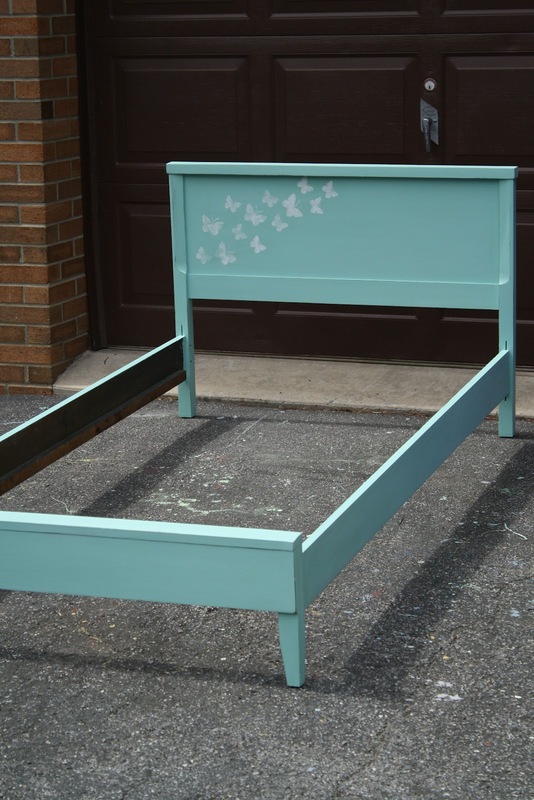 Cassie transformed this old bed from boring to brilliant using homemade chalk paint and stencils! 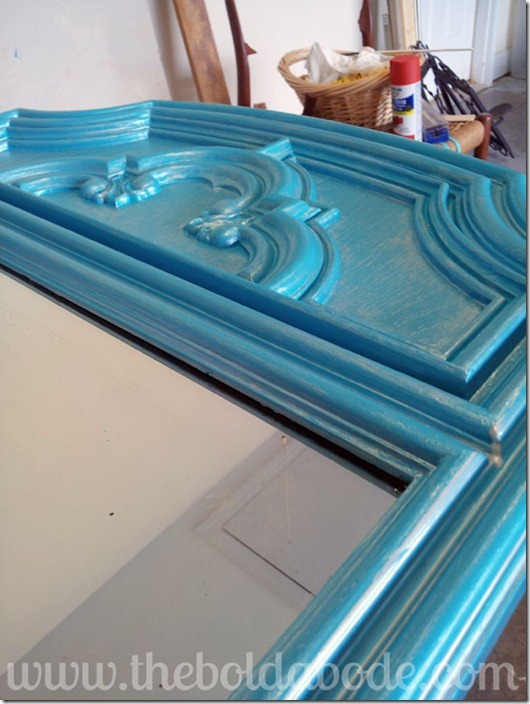 Gwen fixed up this boring, plastic mirror using paint and Martha Stewart glaze! Now it's your turn to link up your projects! You can submit any project that was inspired by one of ours, or just has to do with paint of any kind! We'll be featuring some of our favorites next week! 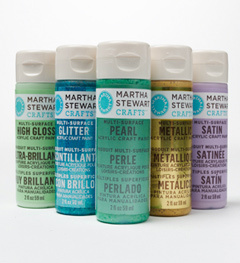 Don't forget to hop over to Gwen's and enter to win these paints!